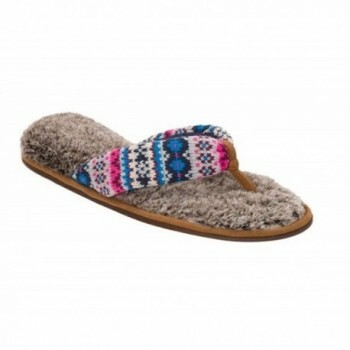 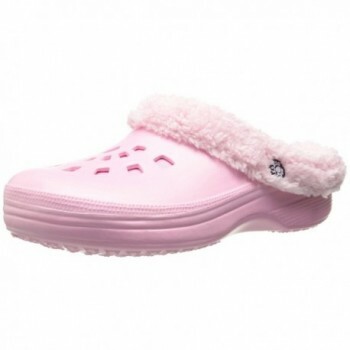 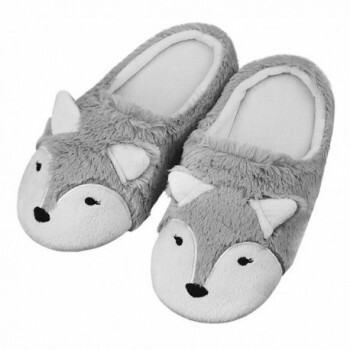 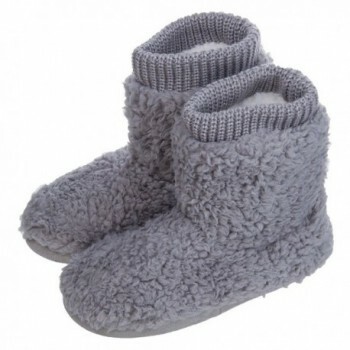 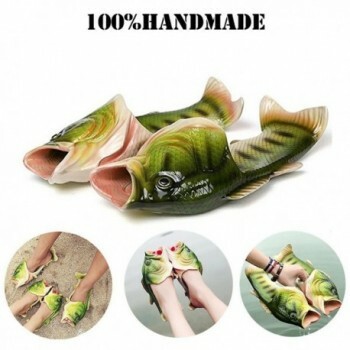 WARM&COMFORTABLE – These house slippers with soft plush lining are designed to keep your feet warm in the cold winter . 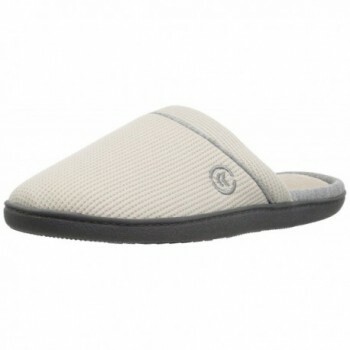 MEMORY FOAM - Cushioned with memory foam,holds the feet warm and breathable . 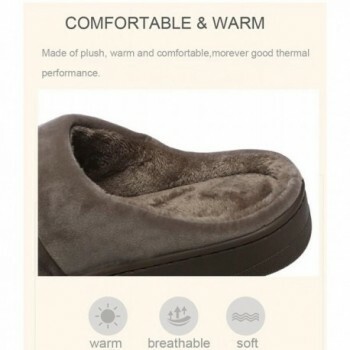 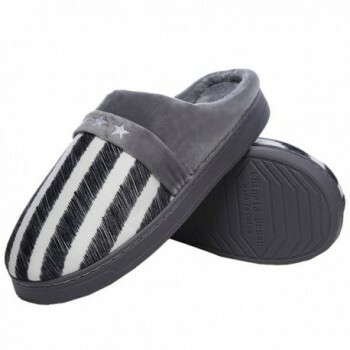 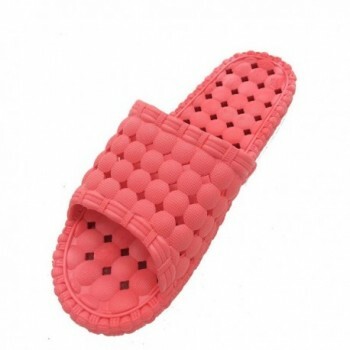 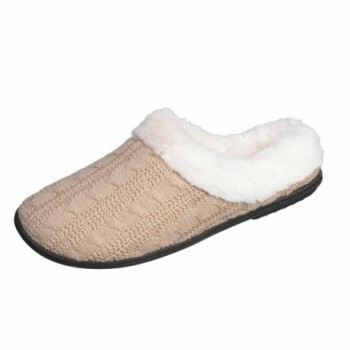 NOT SLIP– This Bedroom slippers having a nice TPR sole ,the winter slippers are solid and anti-slip . 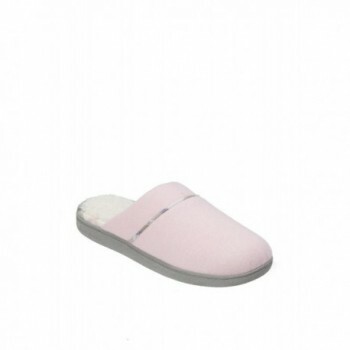 NOT SLIP– This Bedroom slippers having a nice TPR sole ,the winter slippers are solid and anti-slip . 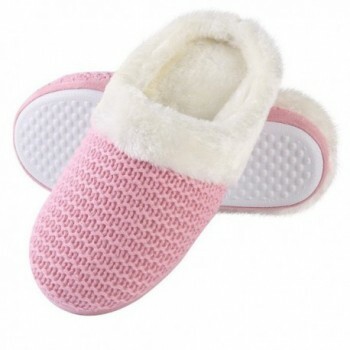 EAST ON & OFF - Slip on & off design of the adult slippers, which makes you easy to wear off. 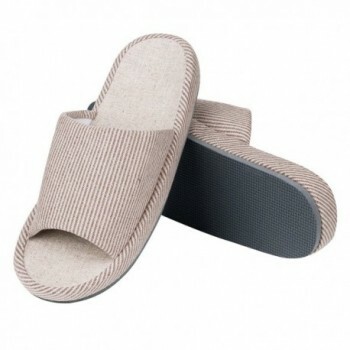 Shoe Size in Asia is comparably(relatively) SMALLER, so I recommend larger size.